Our locations in Muscle Shoals and in Decatur, Alabama work tirelessly together for your convenience. Our selection of fine jewelry, wedding and engagement rings, fine watches and loose diamonds continues to expand as does our knowledgeable and friendly staff. We have had years and years of happiness, tears and laughter since our doors opened in 1999. Now, Jamie Hood Jewelers has two locations, Muscle Shoals and in Decatur, Alabama. 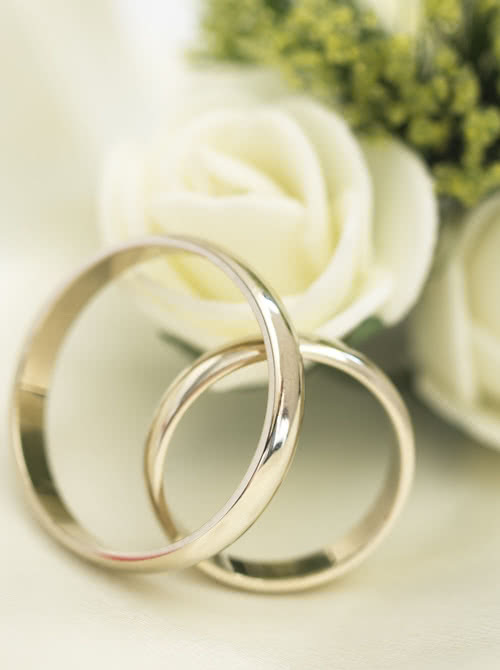 Our selection of fine jewelry, wedding/engagement rings, fine watches and loose diamonds has never been better and our friendly, knowledgeable staff is at your service. We are the preferred jeweler in Alabama with four jewelers on staff, ready to tackle your custom design or repair your favorite ring. 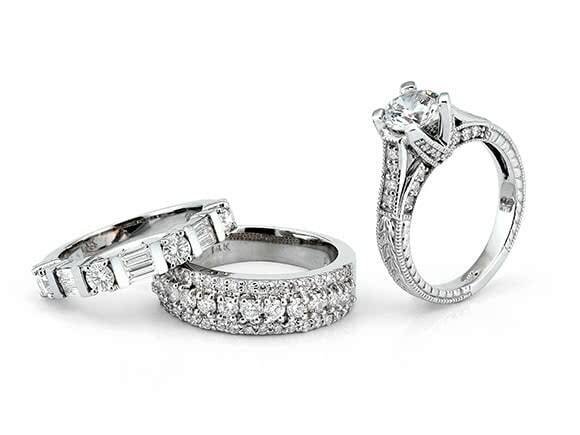 Our jewelers have over 100 years of combined experience so you know the job will meet and exceed your expectations. Come in today and see what we have to offer. You will be well taken care of, we promise.